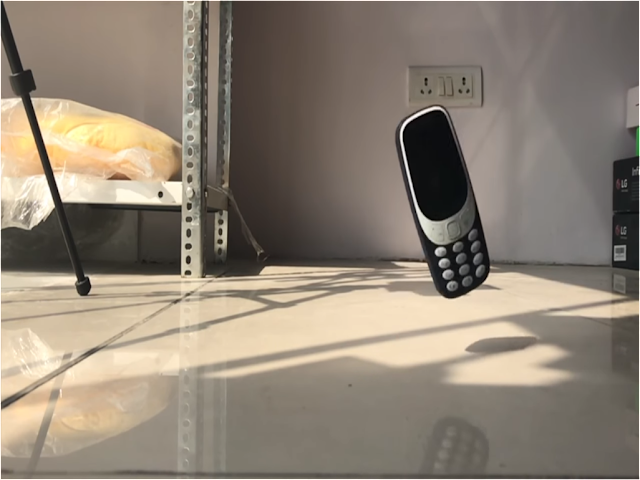 LoveNokia | Latest News and Information about Nokia Mobile: Indestructible | Nokia 3310 Drop Test!! 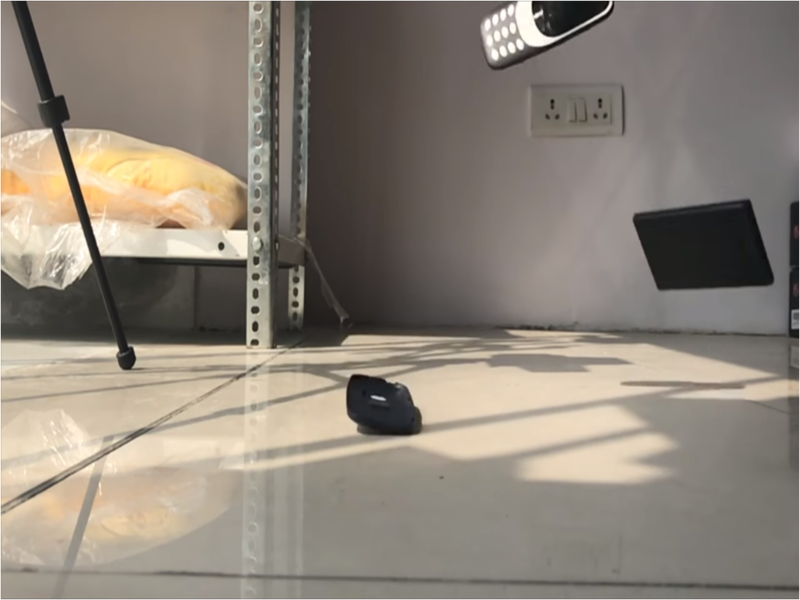 Indestructible | Nokia 3310 Drop Test!! The original Nokia 3310 which was launched in the year 2000 was known for its great reliability and build quality. The original Nokia 3310 was put to many drop tests and it had always survived. It gave this phone an indestructible status. 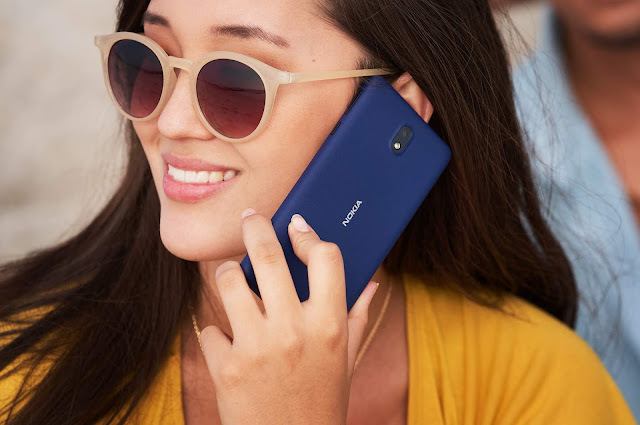 All new Nokia 3310 (2017) has been launched and is now available for purchase in India. Its not even one day since the phone has gone on sale and Gadget Diary has already done a drop test on this phone. 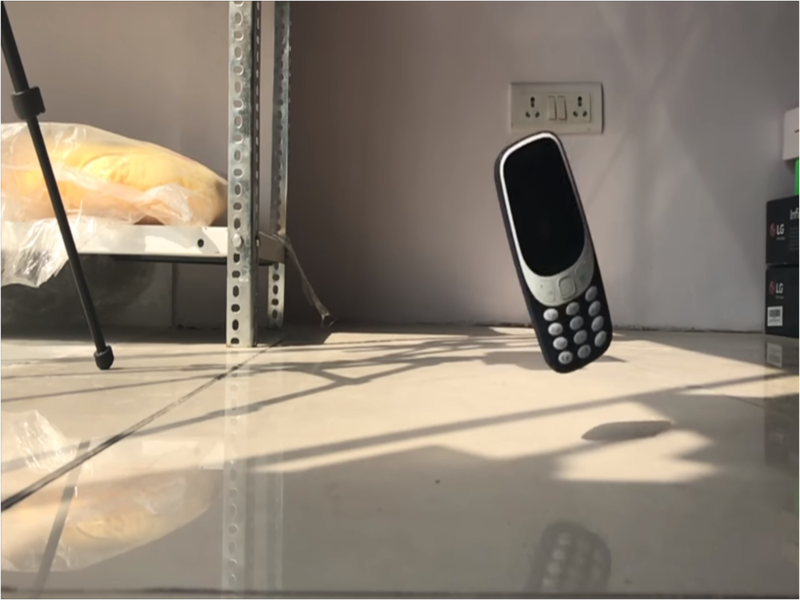 So, Can the new Nokia 3310 survive the drop tests? Can it beat the legend which has already set a bar too high? Check out the video below uploaded by Gadget Diary on YouTube.